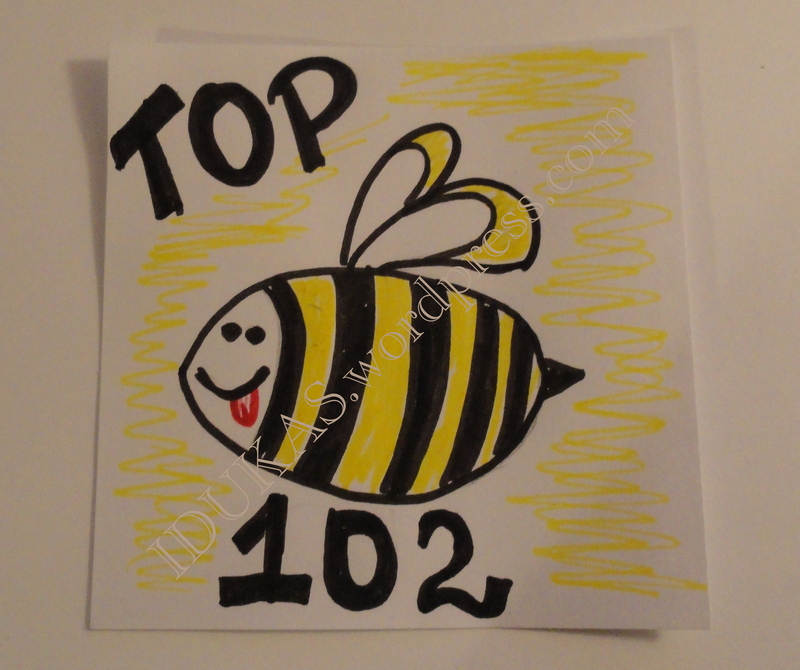 102 things that makes me happy! 30. 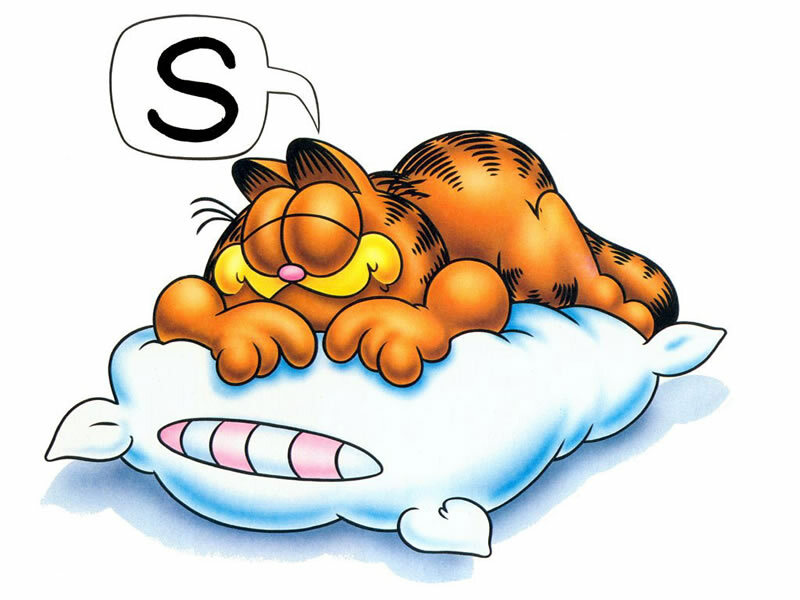 When you wake up in the night, look at the clock and realize you can sleep few more hours. Last Satuday (29th February)me and one nice girl went to Odeon cinema. We watched very nice movie Tangled. Well what can i say… Nice love story about the long-haired Princess Rapunzel and bandit Flynn Rider. There was a very good balance between fast, action-packed scenes and those of deep emotion. The animation of everything was really excellent. Every second of movie could be framed as a piece of art. Bright and looking true colors and excellent art direction made for truly remarkable visuals. My favorite character of the movie, however, small, funny and green (usually) chameleon called Pascal! 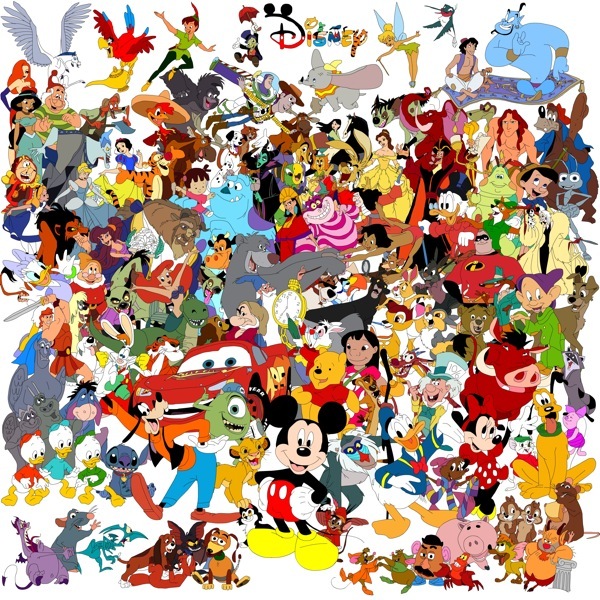 50 Walt Disney motion movies. 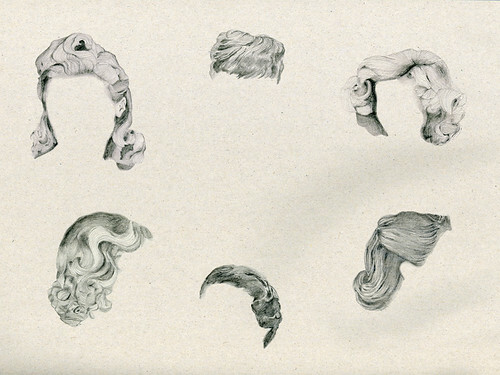 I like 1940s because it is so femininity! 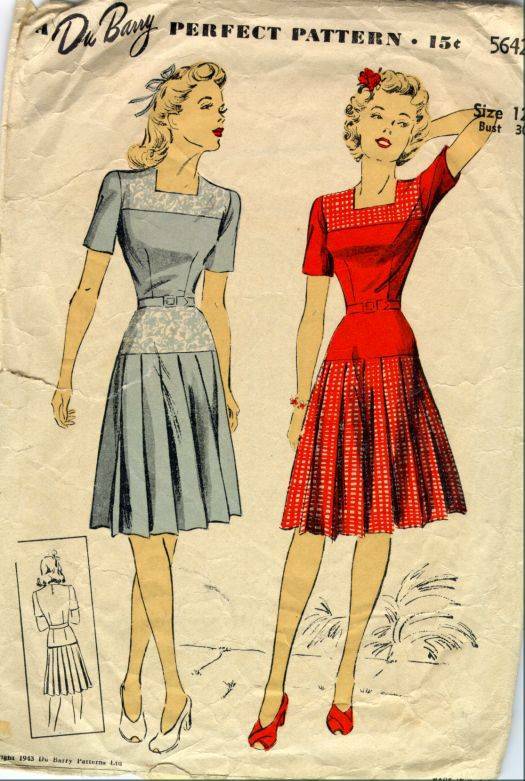 I love the way that in the 1940s fashion ran through a whole range of shapes and lines. I like this time and because of hats! Lots of difference, so much mystery… a veil of secrecy always ask for lots of attention. Swallows mate for life, and therefore represents fidelity and loyalty. To kill a swallow was very unlucky, as the swallow carried the souls of children who had died. It is said that the swallow sings of the first signs of a new love. For the pilgrim to Mecca, the swallow is the symbol of constancy and faith. 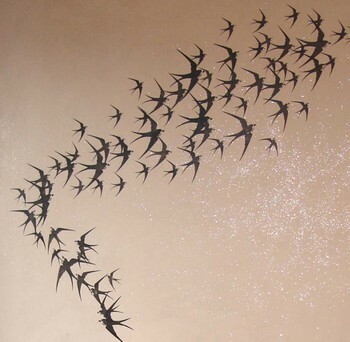 For more than a century the swallow has been a favorite tattoo motif for sailors. It’s often a sign that land is near. And a swallow with a dagger through its heart is a memorial for a friend lost at sea. They shows that the spring is comming too. Last week i decided to start to study new language – Spanish! Not sure for how long, but i want i want i want it! I will do it even if i learn just few senteces. Not sure actually. It always sounded very nice. All the time my dream was French… but it is too difficult to study it just by myself. I don`t think that I give up on this thing.. no :) just postponed it for some time. You are currently browsing the Live your life :) blog archives for 2011 sausio.